I'm always looking for new ways to create memories and keepsakes for my kids. I love idea's and products that can be created for any holiday or simply just because. I was very excited for this review and so were the kiddo's! 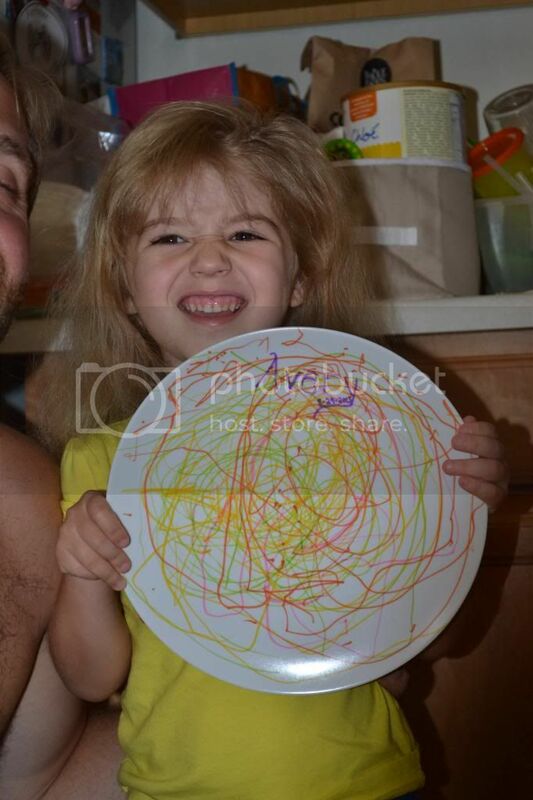 Mommy Moments with Abby's review of Create A Plate: I received the packet to create our plates. They sent us plenty of templates for the plates. This way if a kid messes up their design, they can try again. 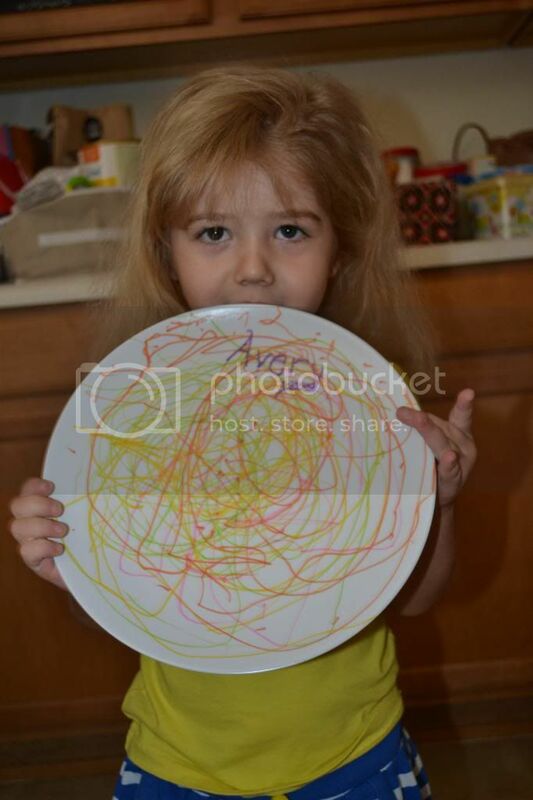 I had the kids use the markers from the kit and create their special plates. They had a blast and the plates had to be done just right! 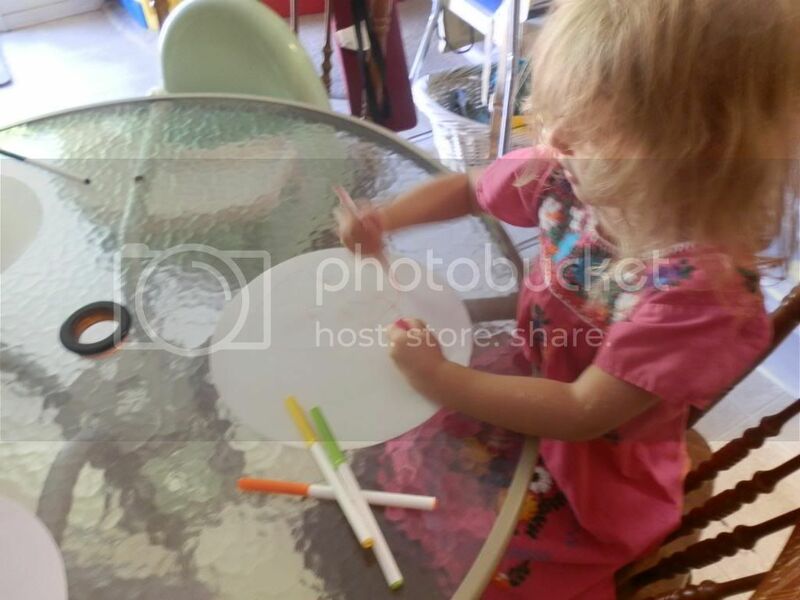 It was adorable to watch the care they put into being plate designers! When they were done I asked them where they wanted their names on the plate. This way we wouldn't have any fighting over whose plate was whose. Plus, when they get older, they will have a plate with the date they made it and their names on it to show to their kids! We put their final copies into the envelop provided and put on our stickers for processing and shipping choices (you can choose to pay for rushed plates if your in a time crunch). Envelop in the mail and off we sent the templates. The kids were very excited to see their plates. They would ask if they were here yet and would ask whenever we got a delivery if it was the plate. When they finally arrived the kids were excited! They were officially plate designers! Their creations looked just like their designs and with their names and the dates created put on the plates we would forever know when their plates were made! I was excited that, while the plates can't be microwaved, they are dishwasher safe! This makes clean up a lot easier on me and I don't have to worry about ruining their designs! 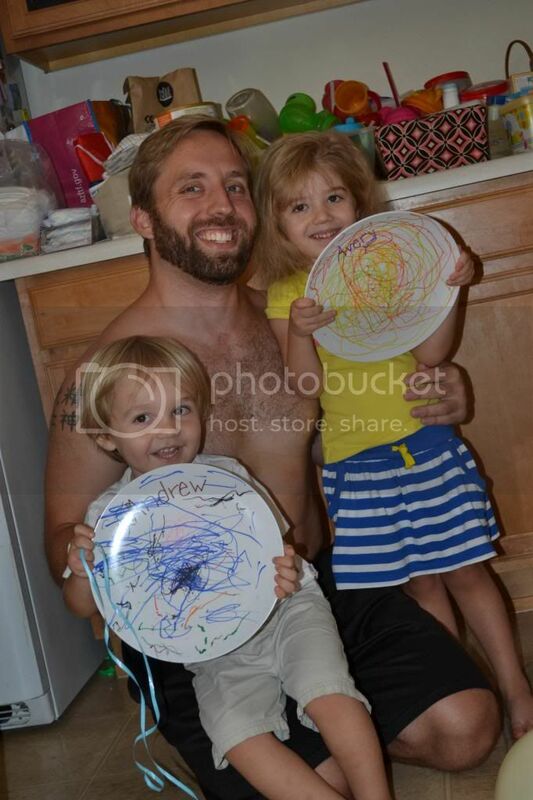 The kids were so excited about their creations that they couldn't wait to show them off to their dad! These plates created some happy kiddo's and they ask to eat off of them every night! 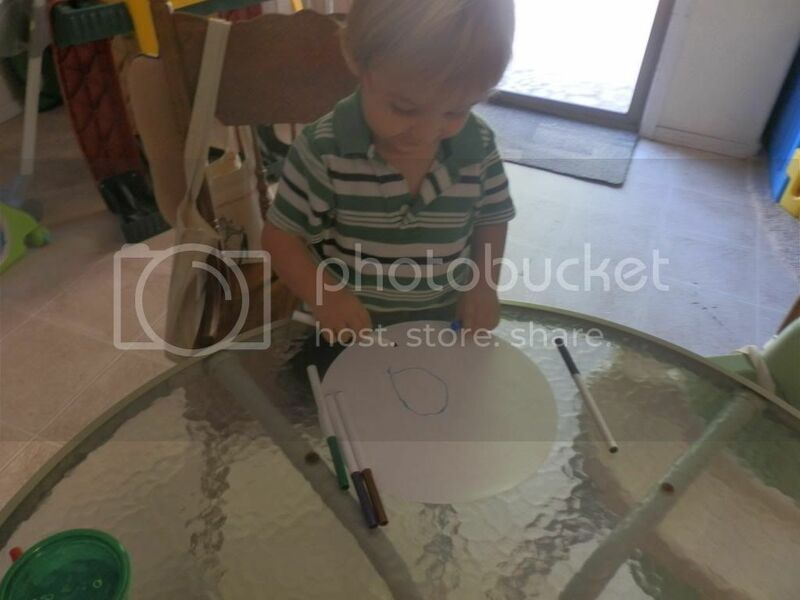 If you are looking for a fun activity for the holiday's or just a great memory grab some Create a Plate's!